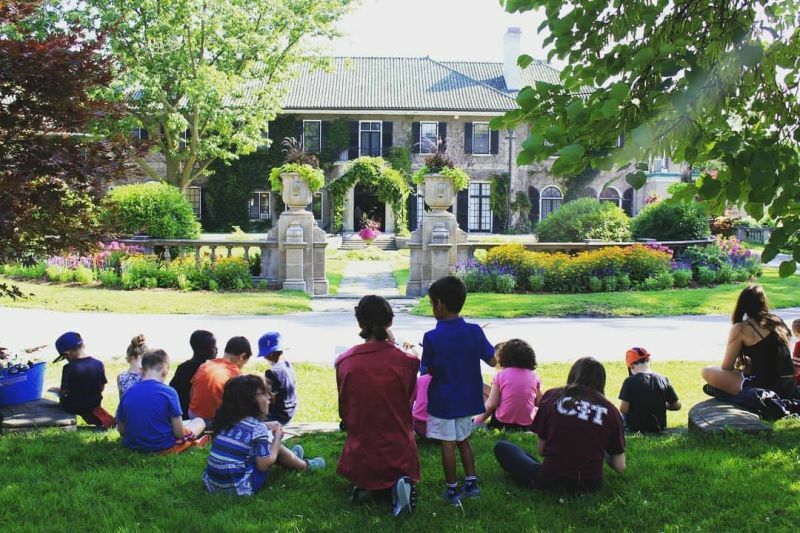 Join us at the beautiful Glendon Campus of York University for summer fun in English and French! Our day camps feature a variety of specialized programs in sports, languages, leadership and more for children and youth ages 5-15. Our camp staff includes university students and skilled instructors who are energetic and experienced in delivering safe and stimulating programming.